iotacons: Incredible Breaking Bad iotacons Cross-Stitch! 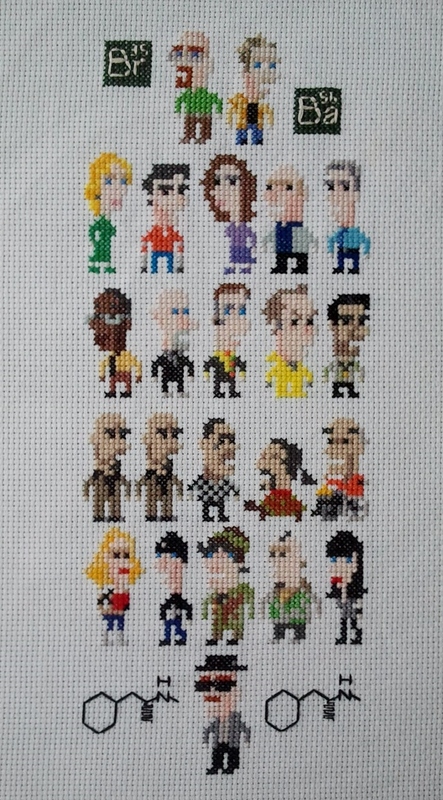 This amazing cross-stitch of the Breaking Bad iotacons was made by Anastasia Tsygankova for her husband. She even threw in the titles and formulas!